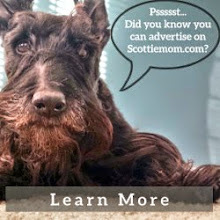 Every Scottie Mom (and Dad!) knows our Scottish Terriers are gone too soon. Of course, they leave paw prints on our hearts but, in light of Heather's recent terminal cancer diagnosis, that wasn't enough for me. I wanted more - namely, a way to be able to see her long after she was gone. So, I set out to create something special (memories aside) with which I could honor her legacy. I contacted Leesia Teh, fellow rescue advocate and pet photographer extraordinaire, to help me. 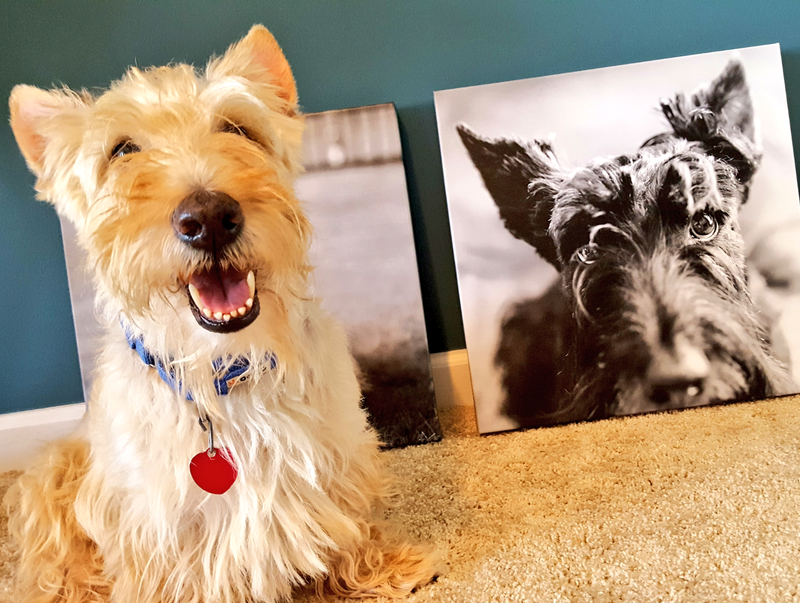 She came equipped with squeaky toys and a whole bag of tricks to get the Scottie crew to give us some incredible images with which we could work. Here are some examples of the final products - canvases to display in the office, a complimentary picture book of my favorite images and a few prints (one of which we've framed and will be surprising the overtreater with this weekend). I can't say enough about Leesia Teh's work so I'll let her photos do the talking. She fit us in on such short notice, knowing our time with Heather was limited and there was no way to know how long we had left with her. And did I mention she is a fellow rescue advocate? 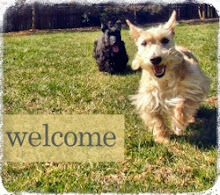 Many furry friends' lives have been saved due to her efforts so if you'd like to join me in thanking Leesia, please leave her a note in the comments of this blog or pop over to her Facebook page and let her know Scottie Mom sent you! Such beautiful pictures. My heart aches for you. 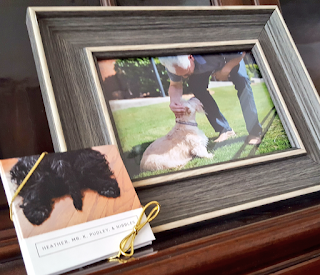 Beautiful pictures and such a great way to save the memories. Great work! Beautiful pictures, all the love and happiness they are filled with shows. When my Abby got the big C, my daughters hired a photographer to do a session with Abby and I. I now have very sweet memories and a beautiful canvas over the fireplace. Cherish each day, there is never enough. Beautiful pictures, love them all... I'm really sorry to hear about Heather's health... Stay strong! 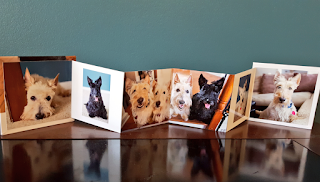 Sending Lot's of love from a scottie mom in Argentina. I'm impressed except that you have no pictures of burds. Such beautiful pictures! 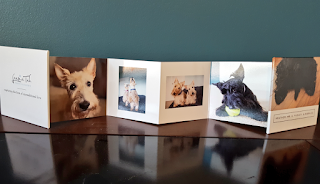 You are right, out Scotties are often gone too soon and it's nice to have beautiful, photographs of our gorgeous friends to look after they are gone. I lost my sweet Charlie to terminal cancer two years ago (just had his anniversary 😞), and not a day goes by that I don't think about him. He was my first dog and I didn't know how painful it was going to be, well ... I found out the hard way. Today I have Daisy. She is Charlie's niece, she grew up with him and she misses him terribly too, but she is never alone! She comes to work with me every day, she's our princess! 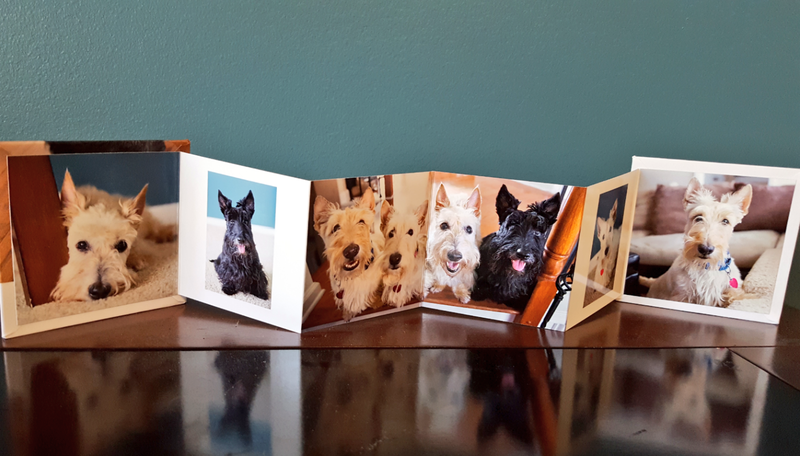 Enjoy your beautiful Scotties, kisses to them all! Those are treasures. A great idea! The pictures are just gorgeous, and what a lovely way to remember your baby(ies)! God bless you and Heather! Praying for Strength for you and no suffering for Heather!